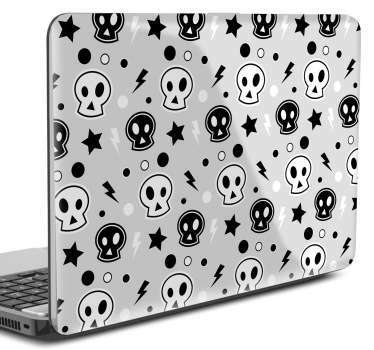 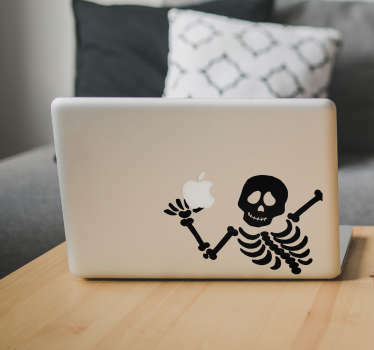 Collection of stickers with designs that are ideal for the Halloween period. 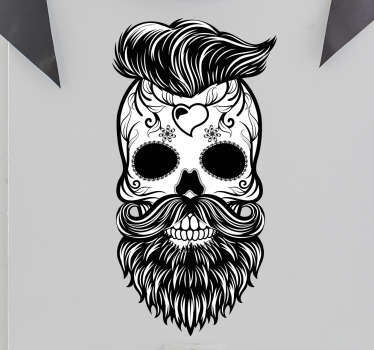 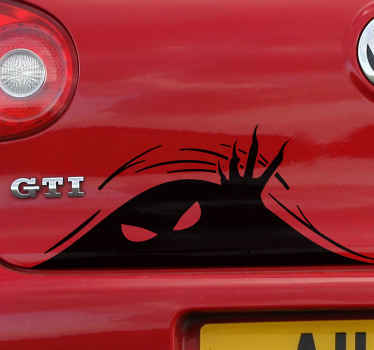 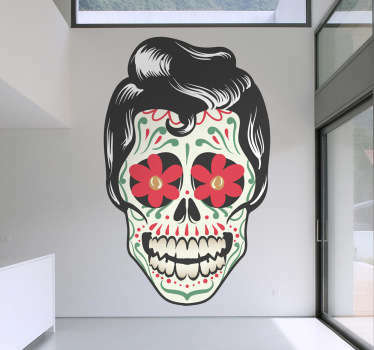 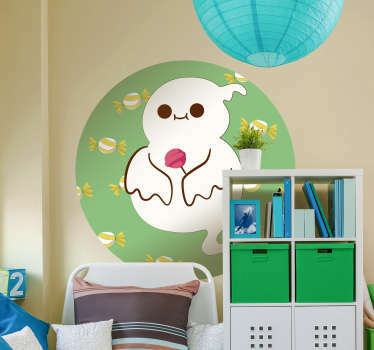 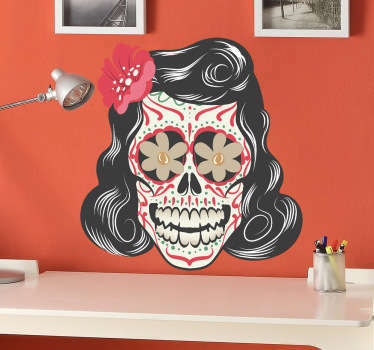 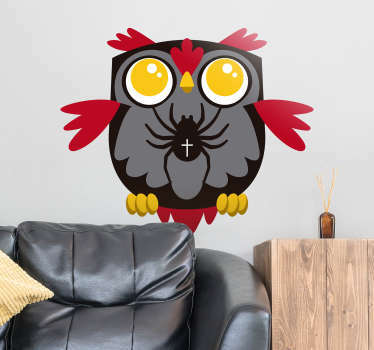 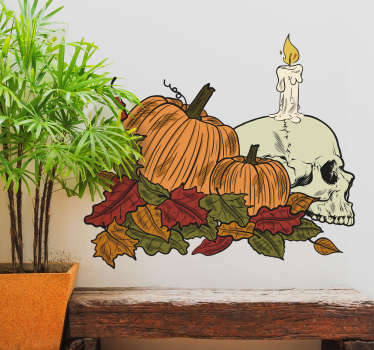 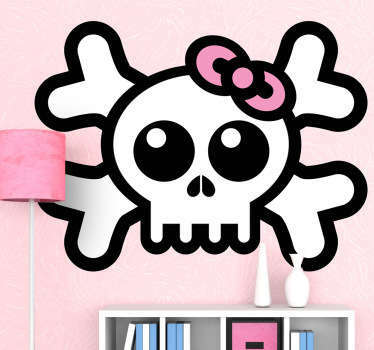 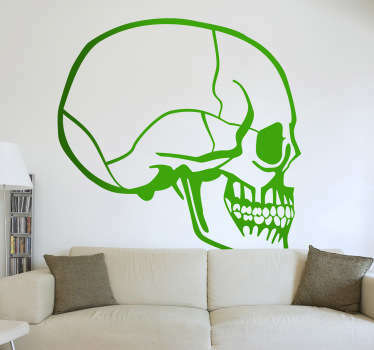 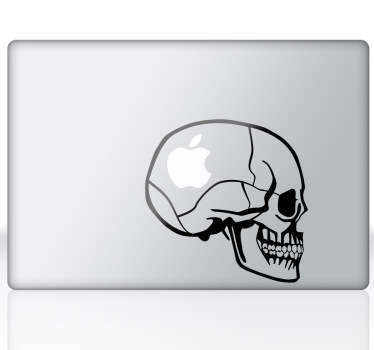 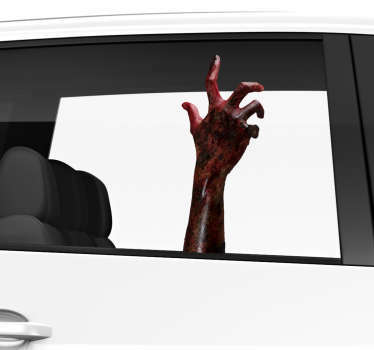 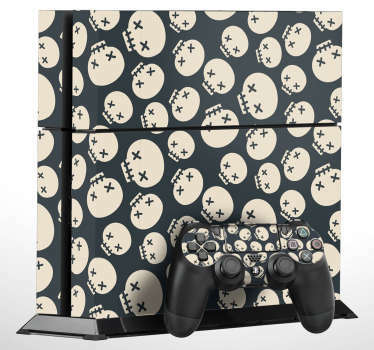 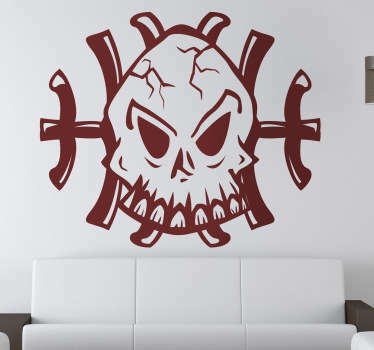 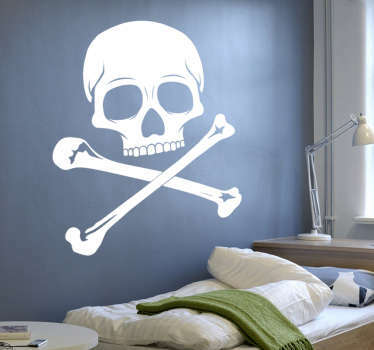 Scary, fun and playful decals for your business or home. 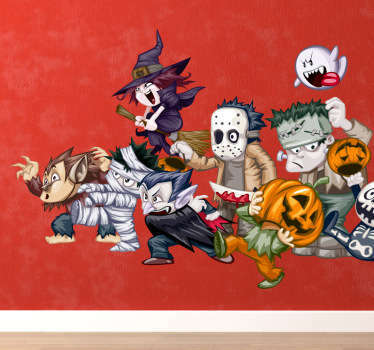 A great range of vinyl stickers with images of pumpkins, witches, wizards, monsters and more. 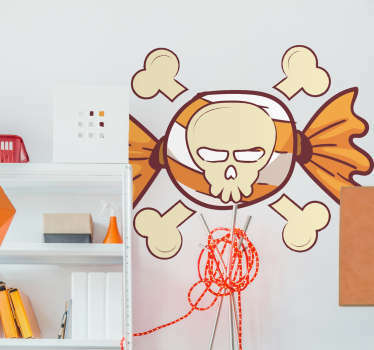 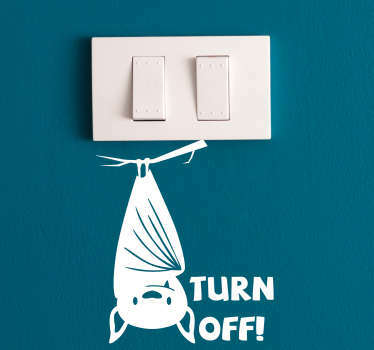 Why not place these easy to apply decals in your home at Halloween to delight your children and create a more fun atmosphere. 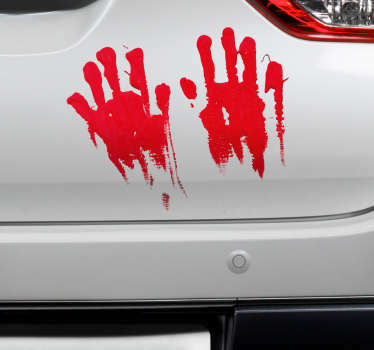 Excellent ideas if you are throwing a scary party! 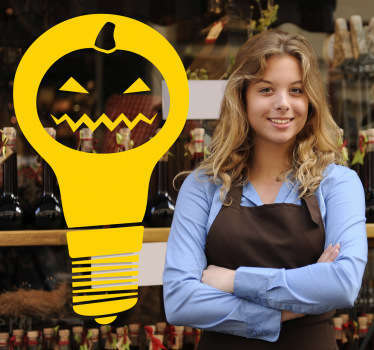 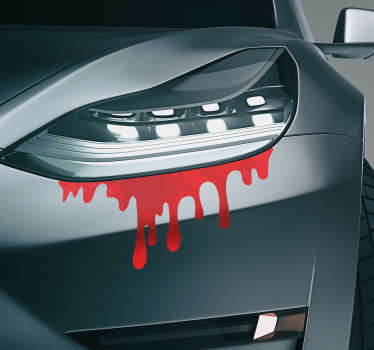 Or you can even place these stickers (that come in many sizes and colours) in the windows of you business to promote your Halloween collection of products.